Our blankets are manufactured in customized colors in 100% wool, which are offered for hotels, hospitals and other institutional usage. Since the preferences in this product are too varied around the world we have also kept our options very wide. Buy Wholesale scarves in bulk quantity at discounted prices as ENGLISH CREATIONS CRAZE is a wholesaler From India, manufacturer, supplier, exporter of scarves, shawls, stoles, Pareos , Kaftans, Sarongs, bags, ponchos, Kimonos, jacquard scarves, printed scarves, fabrics. We bring for our clients a selected range of exclusive acrylic blankets that are rich in color, texture, patterns and designs. 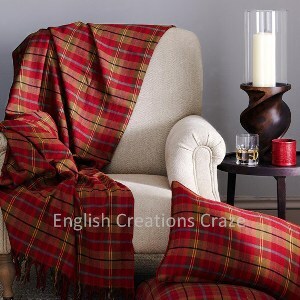 Our home furnishing items are manufactured using the finest fabrics and materials reflecting the rich taste and sophistication of the user.Clothing stores can buy Wholesale scarves in bulk quantity at discounted prices as ENGLISH CREATIONS CRAZE is a supplier, wholesaler, manufacturer , exporter of scarves, shawls, stoles, bags, ponchos, Pareos, Kimonos, jacquard scarves, printed scarves, Kaftans, Sarongs, and Fabrics From India. Soft and warm, we manufacture a wide array of acrylic blankets. The blankets are long lasting and can be availed in different designs. 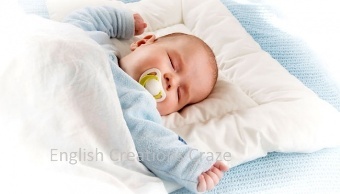 Source a wide array of spread blankets in different colours and sizes. The blankets are easy to wash and are long lasting.Customers can buy Wholesale scarves in bulk quantity at discounted prices as ENGLISH CREATIONS CRAZE is a supplier From India, wholesaler, manufacturer , exporter of scarves, shawls, stoles, bags, ponchos, Pareos, Kimonos, jacquard scarves, printed scarves, Kaftans, Sarongs, and Fabrics. We are manufacturing, exporting & supplying impressive range Of Blankets from Amritsar, Punjab, India. Our Customers Can Avail The Facility to Customize Our Blankets as Per Their Specifications.Buy Wholesale scarves in bulk quantity at discounted prices as ENGLISH CREATIONS CRAZE is a wholesaler From India, manufacturer, supplier, exporter of scarves, shawls, stoles, Pareos , Kaftans, Sarongs, bags, ponchos, Kimonos, jacquard scarves, printed scarves, fabrics. We are instrumental in exporting, manufacturing & supplying an exclusive range of Mink Blankets in Amritsar, Punjab, India. Due to the rich experience in this domain, we have been able to offer a wide range of supreme quality Mink Blankets to our prestigious customers.Importers buy Wholesale scarves in bulk quantity at Competitive prices as ENGLISH CREATIONS CRAZE is an exporter From India, wholesaler, manufacturer, supplier of scarves , shawls , stoles , bags , ponchos , jacquard scarves , printed scarves, Pareos, Kaftans, Sarongs, Kimono , in all kind of fabrics From India. We are indulged in manufacturing, exporting and supplying Printed Blankets in Amritsar, Punjab, India. These Printed Blankets are having different colors and incredible look.Clients can buy Wholesale scarves in bulk quantity at Competitive prices as ENGLISH CREATIONS CRAZE is a manufacturer From India, wholesaler, supplier, exporters of scarves, shawls, stoles, bags, ponchos, Kaftans, Sarongs, Kimono , printed scarves, jacquard scarves, Pareos and fabrics. 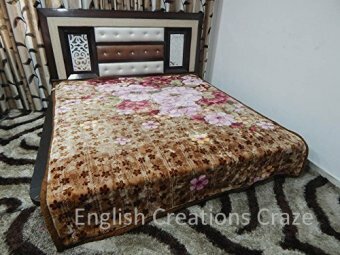 We are making, exporting and supplying of Bed Blankets in Amritsar, Punjab, India. Bed Blankets are popular because of the attractive prints on them.Customers can buy Wholesale scarves in bulk quantity at discounted prices as ENGLISH CREATIONS CRAZE is a supplier From India, wholesaler, manufacturer , exporter of scarves, shawls, stoles, bags, ponchos, Pareos, Kimonos, jacquard scarves, printed scarves, Kaftans, Sarongs, and Fabrics. 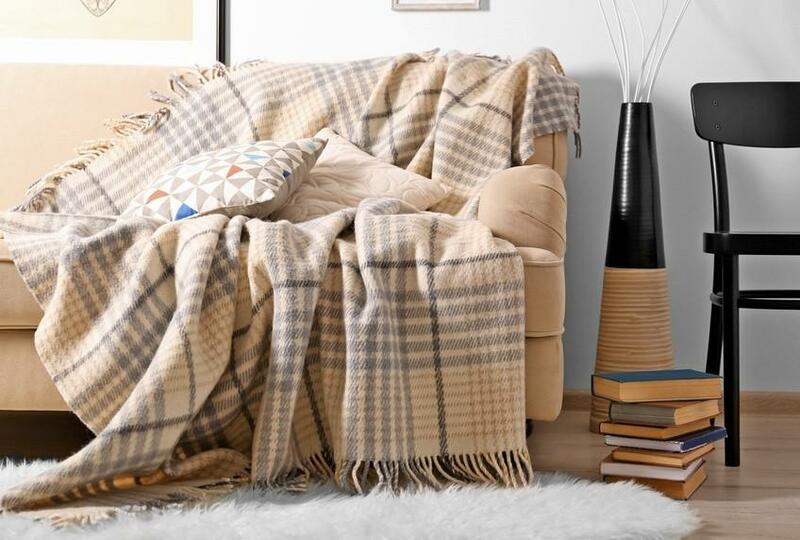 We manufacture, export and supply Wool Blankets from Amritsar, Punjab, India. A selection of designer Wool Blankets most of which are washable and easy care and maintenance!Brands can buy Wholesale scarves in bulk quantity at discounted prices as ENGLISH CREATIONS CRAZE is a supplier, wholesaler, manufacturer , exporter of scarves, shawls, stoles, bags, ponchos, Pareos, Kimonos, jacquard scarves, printed scarves, Kaftans, Sarongs, and Fabrics From India. We are exporting, manufacturing & supplying superfine Cotton Blankets from Amritsar, Punjab, India. The colors are great and Our Cotton Blankets are lightweight and soft.Buy Wholesale scarves in bulk quantity at discounted prices as ENGLISH CREATIONS CRAZE is a wholesaler From India, manufacturer, supplier, exporter of scarves, shawls, stoles, Pareos , Kaftans, Sarongs, bags, ponchos, Kimonos, jacquard scarves, printed scarves, fabrics.